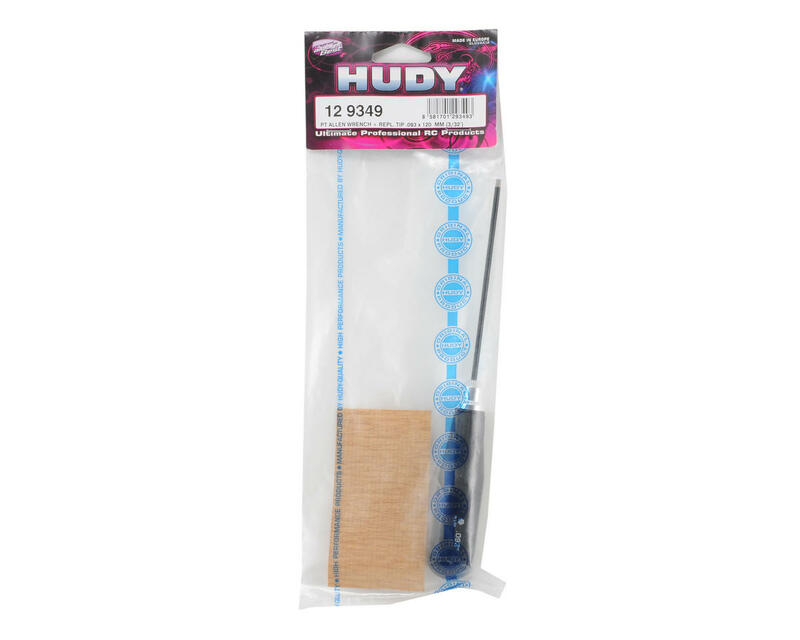 HUDY profiTOOLS are based on highly-successful Hudy Professional Tools used by RC factory teams and world champions, and are available in most popular sizes and types. 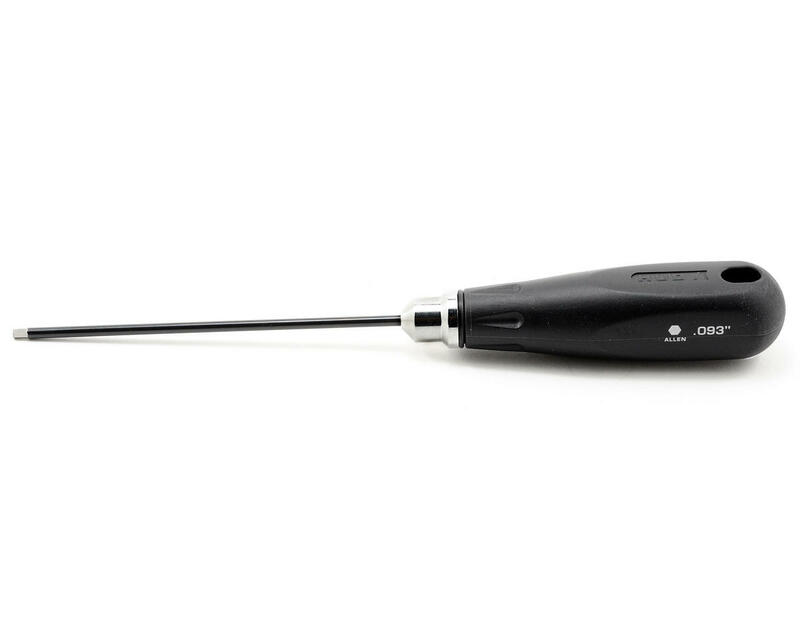 Each tool has a special, CAD-designed tip made of world-renowned Hudy Spring Steel™ to very precisely fit the corresponding fastener, allowing unmatched torque and long life. Lightweight, comfortable molded handles with machined hubs are designed to allow easy tip exchange.